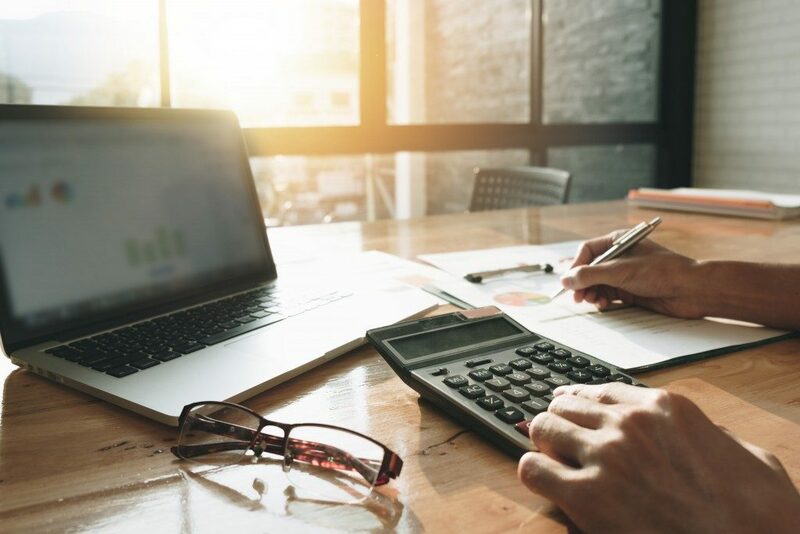 Cash flow projections offer business owners the visibility their business needs to avoid running into problems and help ensure the best outcomes for their business. It’s basically impossible for anyone to operate a successful business without doing cash flow projections. It’s not even that tedious of a process as some people might be thinking. It’s all about employing some fundamental principles along with your knowledge and intuition about your business. Below are some practical tips to get you started. Are the expenses and revenues coming your way around the ballpark of what you expected them to be? What about your inventory levels? Or are you shocked to see any of the figures you’re examining from the past six months? Keep in mind that the near future would most probably be very similar to these last six months, so this is an excellent place to start when trying to create projections for your cash flow. If there’s one thing you can be sure of about cash flow projections, it’s that it won’t always be 100% accurate and that actual outcomes would differ to some degree from what you’re expecting. The key is to get as close as possible. Ask yourself: are you at least 90% certain that your cash balances would come in better or at around the same figure you expected? If your answer to this question is a confident yes, then you have successfully created a conservative and more or less accurate projection. Did you change anything in your business that might affect your projections in any way? For instance, if you’ve just successfully negotiated a discount with your vendors, then you need to consider if this must be reflected in the particular month you’re expecting to see the reduced costs. You just have to ensure that the change will have a significant impact on your projections. Otherwise, wait for the actual results to come in prior to including this change in your cash flow projections. To ensure that your projections are always on track, establish a rolling 12-month projection plan that you’ll update monthly. Adding a new month every time a month ends will offer you a more long-term view of the overall financial status of your business. Refrain from projecting more than a year into the future because there are simply far too many variables that could come up in that time frame. Once you have gotten the hang of creating and using your cash flow projections, you’ll be surprised to find that you can better control your cash flow and obtain a clearer view of your business’ financial health. Therefore, keep these tips in mind, and you’ll be creating cash flow projections like a pro in no time at all.